At the briefing on the Inter-American Development Bank’s (IDB) biofuel investment plans for Latin America and the Caribbean (LAC), the Bank finally released the study it commissioned from consultant Garten Rothkopf on biofuels entitled “A Blueprint for Green Energy in the Americas.” To download the various portions of the study, follow this link. 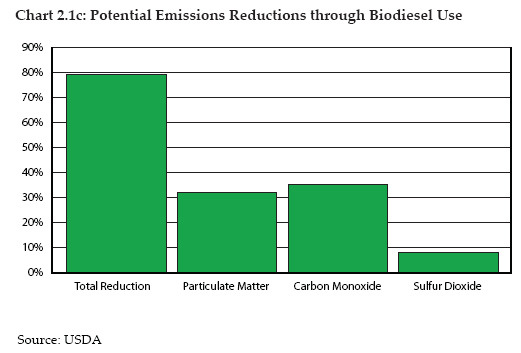 The enthusiasm surrounding the biofuels sector is infectious. 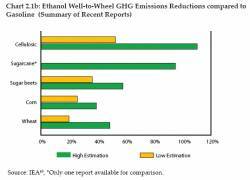 However, it is a basic assumption of this report that biofuels are not a panacea, but one important choice in an increasing array of energy options. They have a significant role to play in the reduction of greenhouse gas emissions from transport and represent an opportunity for the region to build on its natural endowments by establishing world-class centers of innovation and production, developing rural economies, and attracting private sector investment. The report seeks to cut through the hype surrounding biofuels, and alternative energy writ large, and present an objective, fact-based analysis of the region’s global competitive position looking forward to 2020. I also like that the report (1) emphasizes how the Brazilian case is different, and may remain so, from other LAC nations; (2) takes care to examine how biofuels might stack up against other energy options, both in the mix for LAC nations and in terms of competition in the global marketplace. 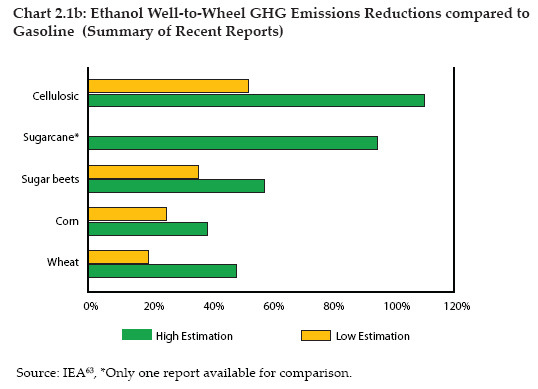 Nonetheless, until I have read it cover-to-cover, I am not ready to opine whether or not the authors actually succeeded in not succumbing to biofuel fever and hype and actually provided the levelheaded analysis they sought to deliver. Assessment of different possible government support options — production incentives and subsidies, demand guarantees, etc. Identification of means and technologies to improve harvesting and production processes. Clean Development Mechanism (CDM) Project Development – including the provision of assistance to project sponsors hoping to develop CDM projects in the host country, and the establishment of regulations to account for uncertainties regarding the Kyoto framework extending beyond the Protocol’s 2008-2012 commitment period or between periods. Capacity Expansion: Financing for acquiring land and equipment likely will be needed as countries increase their biofuel production and consumption. 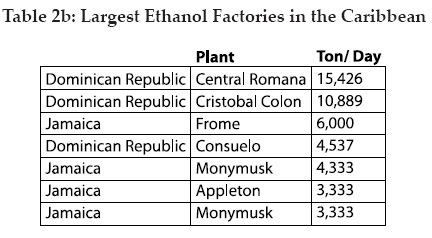 Furthermore, for the seven countries with mandatory blending regulations in place to move beyond a certain blend level (roughly 10%), consumers will need access to flex-fuel technology. Innovation Support: All LAC nations will need helping in promoting technological advancement and in matching labor training to support the development of competitive, efficient biofuels production region-wide. LAC nations also would benefit from collaborative efforts on R&D and technology transfer within the biofuels community locally as well as globally. What does the report specifically suggest for the IDB’s role in all this? “Launch a Global Biofuels Market Development Fund that could help address financial barriers to biofuels production and consumption.” The Fund could help produce feasibility studies; promote technological advancement; finance capacity expansion, infrastructure development, and regulatory improvement. 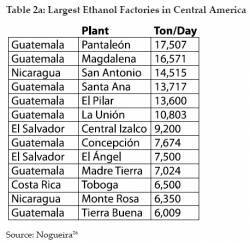 Sponsor the creation of a “Next-Generation Biodiesel Research and Development Project” linked to Colombia’s strong potential in palm oil-based biodiesel. 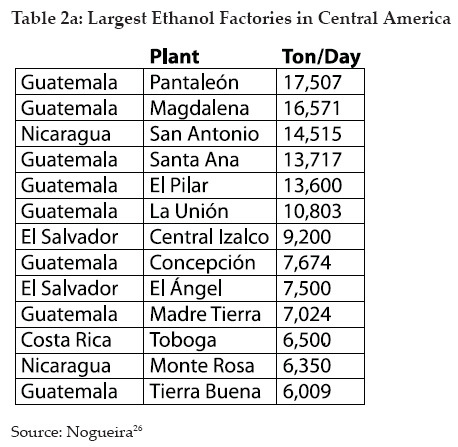 Launch a Mesoamerican Capacity Expansion Initiative to provide aid the Mesoamerican Biofuels Working Group in coordinating Central America’s organizations, plans and agreements that touch on biofuel development. Launch a Trans-Pacific Infrastructure and Market Development Project aimed at helping LAC nations serve the booming Asia-Pacific trade in biofuels. It’s an interesting set of ideas and proposals. Support for infrastructure development and rational production capacity expansion seems well-suited to the IDB. I like the idea of looking beyond the US market to Asia-Pacific, which many LAC nations (other than Brazil) currently are failing to do. Fostering joint R&D efforts is probably a good and necessary idea, given the state of R&D in many of the LAC nations, particularly in the Caribbean and Central America and South America’s smaller nations. 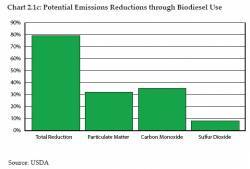 I have reservations, though, about the idea of making palm oil the centerpiece of any regional R&D effort on biodiesel, since recent studies have called into question how “green” a biofuel palm oil really is. All in all, not a bad start to a what will hopefully be a full, vigorous regional debate on how best to proceed on biofuels. Sorry that the posts have been a bit erratic of late. I had a week in the States filming for ICIS TV (check it out) from the NPRA convention in San Antonio Texas, and after three days in the office……In the meantime check out the Temas Blog for a good dissection of An IDB-Sponsored “Blueprint for Green Energy in the Americas”. See you soon. Bad Behavior has blocked 1451 access attempts in the last 7 days.